After his father goes missing in the Great War, Owen is abandoned to live with his cruel aunt, and wishes he could escape his life of drudgery in her small seaside guesthouse. There he meets a mysterious guest, who appears to make his ventriloquist’s dummy speak, even in his sleep. 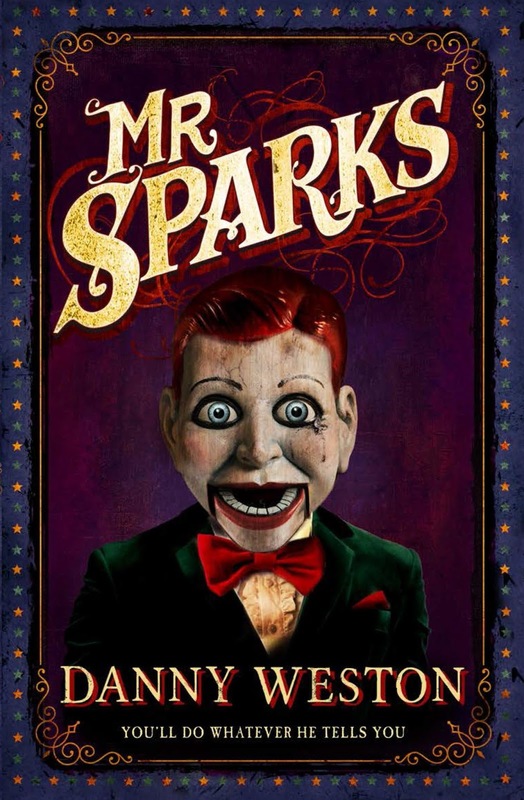 Soon Owen realises that the dummy, Mr Sparks, can really talk – and he’s looking for a newer, younger puppetmaster. But Mr Sparks has a dark past . . .
Oh Danny Boy, Oh Danny Boy where do your stories come from? Is it heaven or is it hell? This is another fantastically written story by that cheeky chap Danny Weston. It's another creepy tale that will set your teeth on edge just by looking at the book cover. The depiction on the cover is the star of the show, Mr Sparks. He, himself, is a look-a-like wooden version of Jimmy Crankie staring malevolently at you with his cold beady eyes. 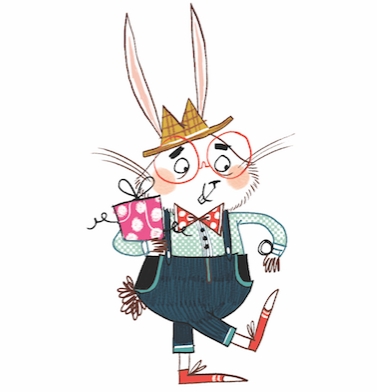 Mr Sparks has to be one of the best written characters that I have read for many years. He will keep you entertained all day long with his witty and often amusing dialogue. Engrossing and a delight to read about, he is fantastic. The one thing that you might be thinking is - who is Mr Sparks? A whisper might be telling you that he is a ventriloquist's dummy, but the first thing that I'll tell you is that he's no dummy. He might be a wooden puppet, but I'm not sure who is pulling his strings. Some might say that he is possessed by the devil, but you'll have to make up your own mind. This book is a whirlwind of fairytale madness set just after WWI (1919). It is based around the character 12-year-old Owen, who lives with his awful aunt at her hotel in Llandudno. He finds himself working there, more or less, as an unpaid slave. It all starts when one day, out of the blue, a strange man arrives with even stranger luggage! This story is a thriller of a plot. Essentially, it is based around the classic story of 'Pinocchio', but with a very modern day twist to it. Just like Danny's first book, The Piper, which is another fantastic and recommended read. I have to say that this book has my name on it, literally! It has all of the ingredients that I enjoy in a brilliant book: a great plot (not too wordy), quirky and original characters (especially Mr Sparks, who is cruel, ruthless and manipulative) and a dark supernatural theme. It's also playful, poetic and tugs on the emotional heart strings in many ways. The ending is very effective and deliciously ties up all the loose knots in a heedy head of excitement and a flourish of action. What more could you want?